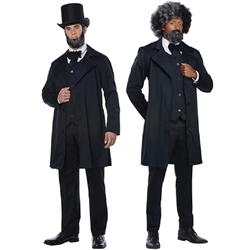 The Abraham Lincoln / Frederick Douglass Adult Costume includes 3 Piece Hat, Jacket, Vest, and Neck Tie. 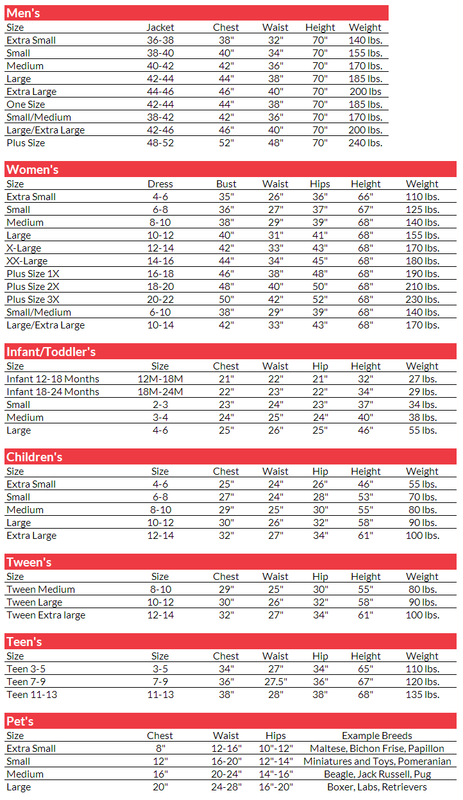 This costume is available in Men’s Sizes X-Small, Small, Medium, Large, or X-Large. This classic early American style is perfect for portraying iconic historical figures including Frederick Douglas, Abraham Lincoln, Andrew Jackson, and many more. This costume is an excellent choice for a murder mystery dinner, a school project with your child, or a stoic Halloween costume.